The Lipsey Results Are In! 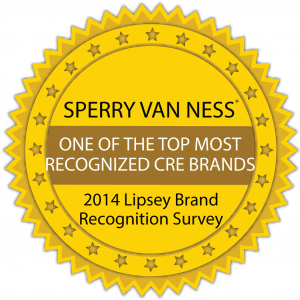 | SVN Martin Team provides Commercial Real Estate services Indianapolis, Evansville, and throughout the Midwest. The Lipsey Results Are In! 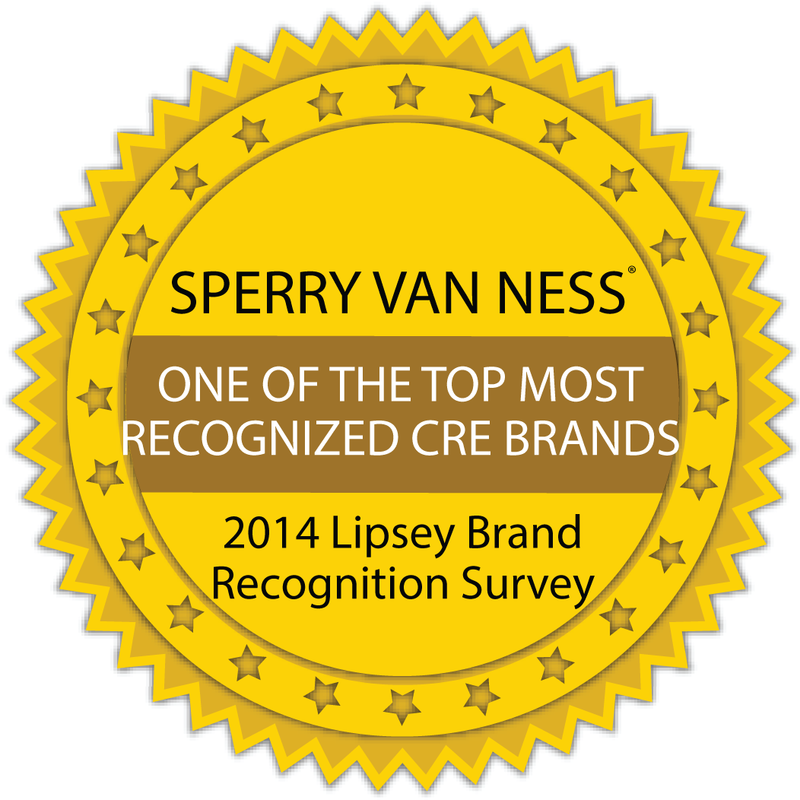 SVN ranks #8 in the Lipsey Survey of the most recognized brands in commercial real estate. 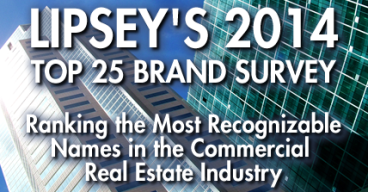 The Lipsey Company once again produced their annual commercial real estate brand survey and the SVN brand continues to excel, moving up from last year. Click here to see the results of the survey. *All SVN offices are independently owned and operated. Which U.S. Commercial Real Estate Sectors Might Be Nearing Oversupply?